At the 18th century, in the reign of Louis XIV (French King), several acts of the royal solicitors of Blaye attest of Jean Arnaud’s wine making activity. 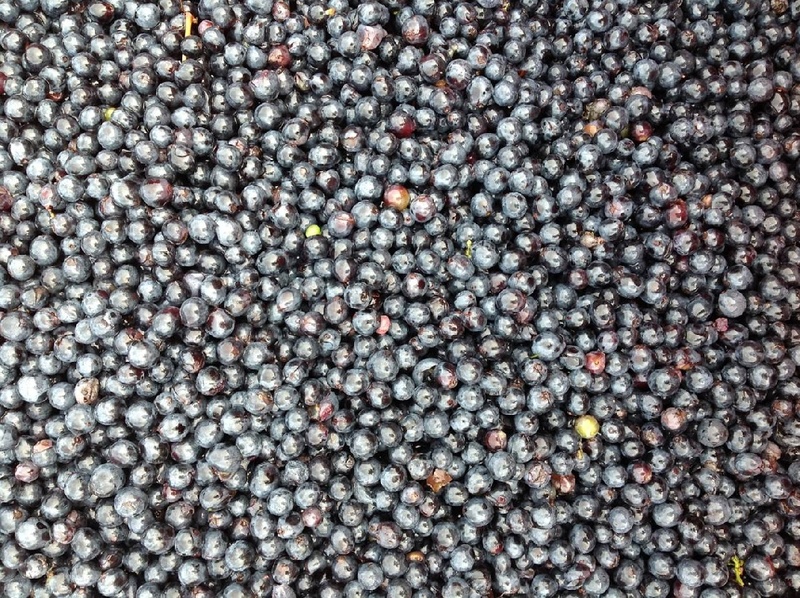 Jean Arnaud, ancestor on father’s side, was a small farmer who rented his arms and who bought small plots of vines to create his own vineyard. 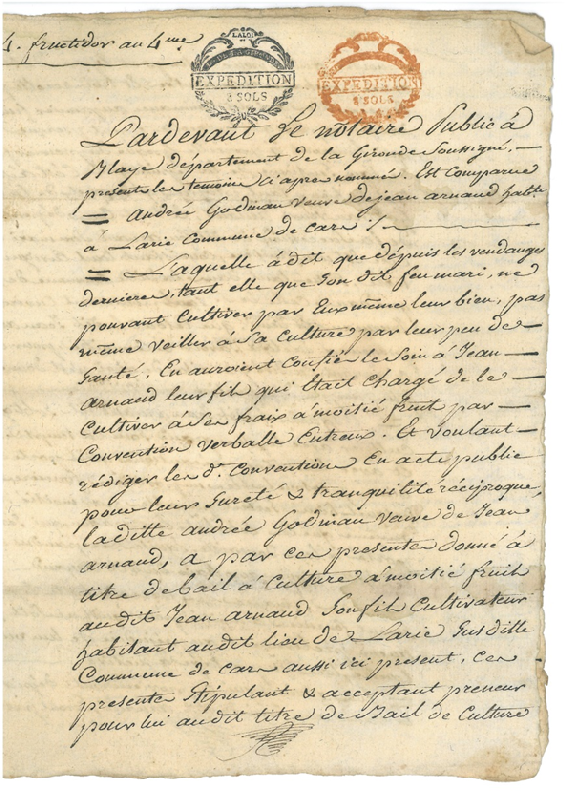 His son pursued with doggedness the extension of his heritage, as shown by an act signed by the Public Solicitor under the French Revolution (1789). One of his descendants built in 1850 the house and the cellar of Château Du Cavalier, the current Denis Lafon’s residence. From mother side, the story of Jean Lamit remained lively in the family memory. In 1815, 11 years old, he worked in a plot of vines while the English artillery of Admiral Wellington fired in the direction of the Citadel of Blaye. Numerous stories as this one illustrate the history of the family Lafon established in the vineyards of the Appellation Blaye Côtes de Bordeaux since several generations. 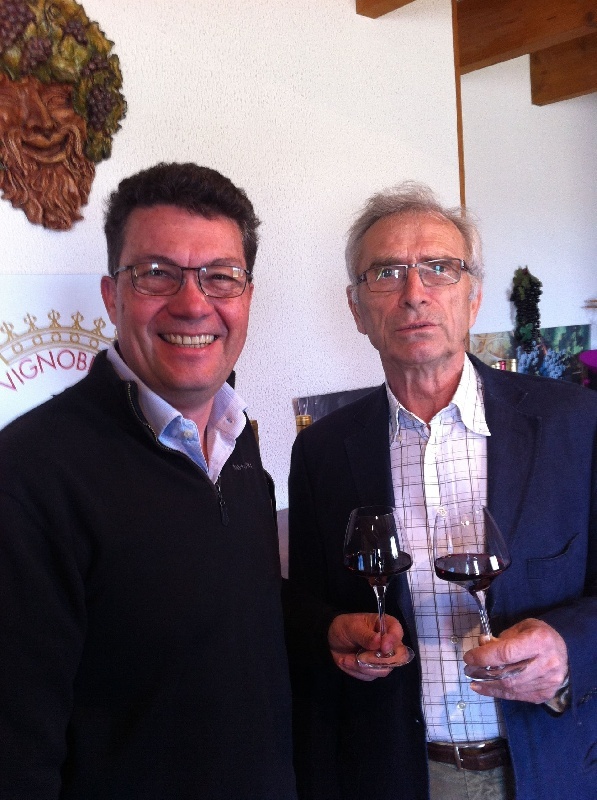 Closer to us, Denis Lafon pursues the adventure of this long line of wine producers by creating his own winery in 1967, year when he bought Château Du Grand Barrail. In 1971, he bought Château Gardut Haut Cluzeau. 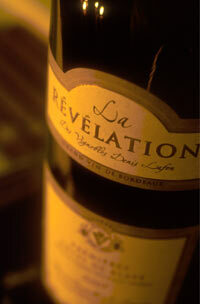 These two estates added to Château Du Cavalier – transmitted by his father – are known as VIGNOBLES DENIS LAFON. In 2014, Denis is joined by Stéphane Dejoué, one of his nephews. Stéphane added 7 hectares to the vineyards, extending the development of VIGNOBLES DENIS LAFON and thus perpetuating the family tradition. 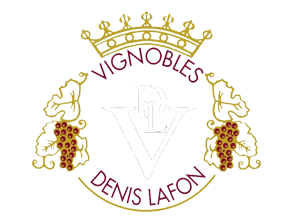 The wines from VIGNOBLES DENIS LAFON are the fruit of a beautiful and long-establish family tradition in BLAYE COTES DE BORDEAUX that guarantees the quality and authenticity of their terroir for your pleasure.